I wanted to like this movie much more than I actually liked the trailer, which is a shame. 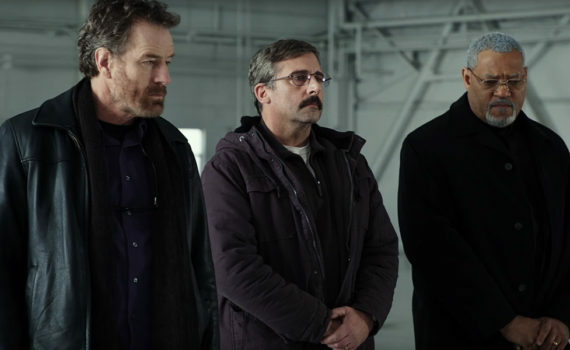 Linklater is a great director, these three actors are all top-notch, I can enjoy a little comedy with my grief; I just think the trailer watched horribly. I have to hope that the movie will be much better, that someone just made a poor advertising decision.